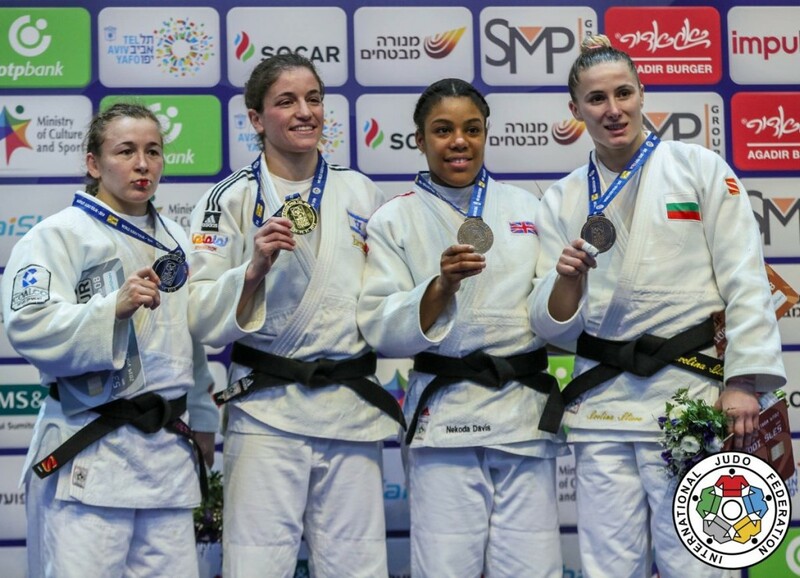 British judoka Nekoda Smythe Davis won silver at the World Championships in Baku in 2018. 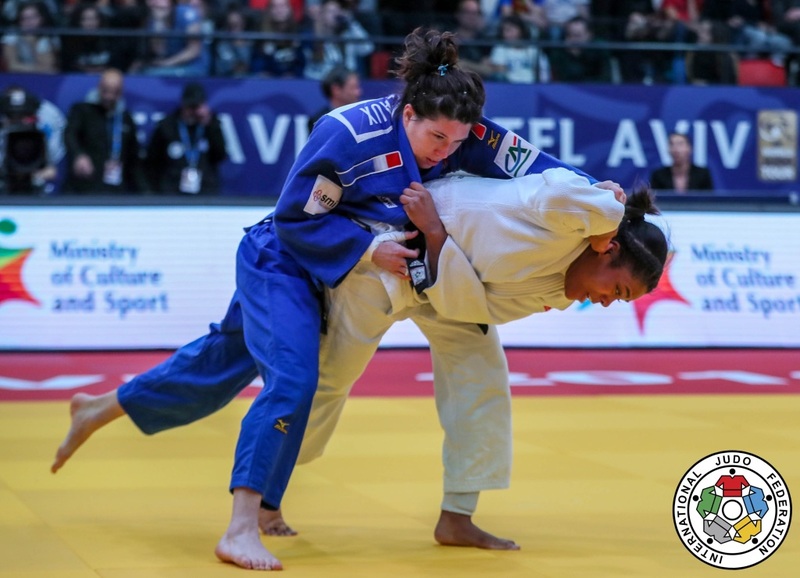 In 2017 she claimed bronze at the World Championships in Budapest. 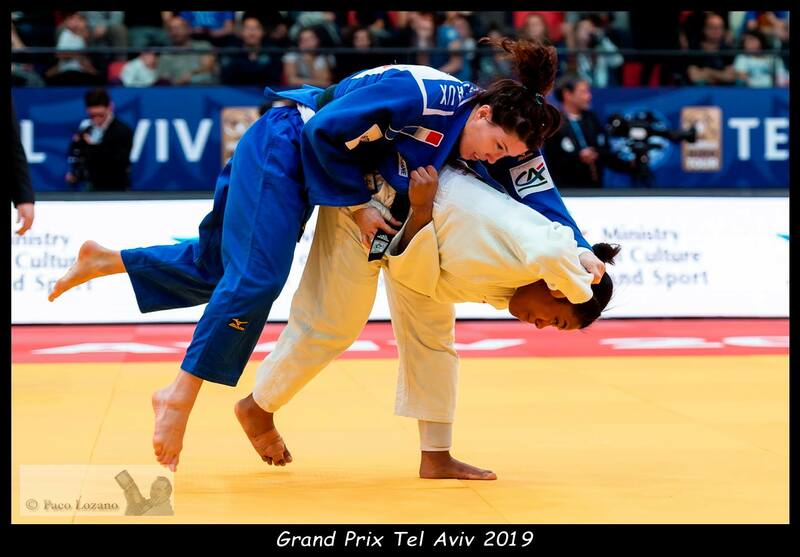 She took a silver medal at the Grand Prix in Zagreb in 2017. 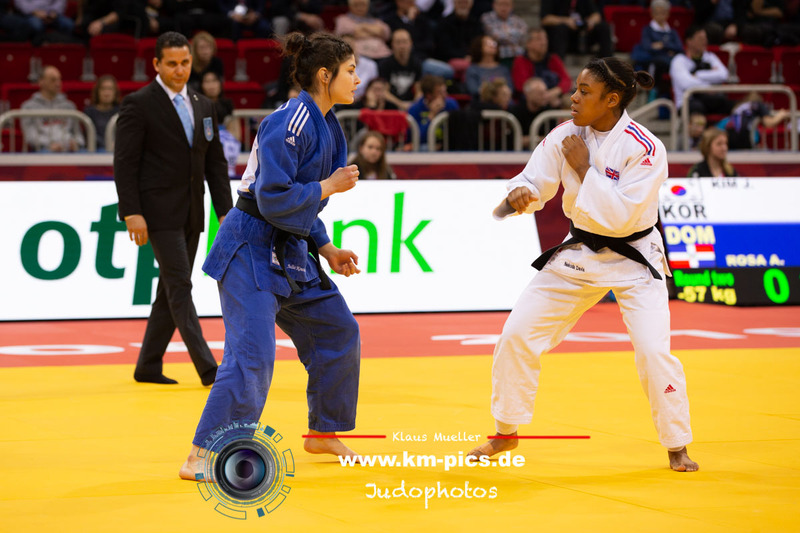 She won European Junior bronze in 2013 and many international events. 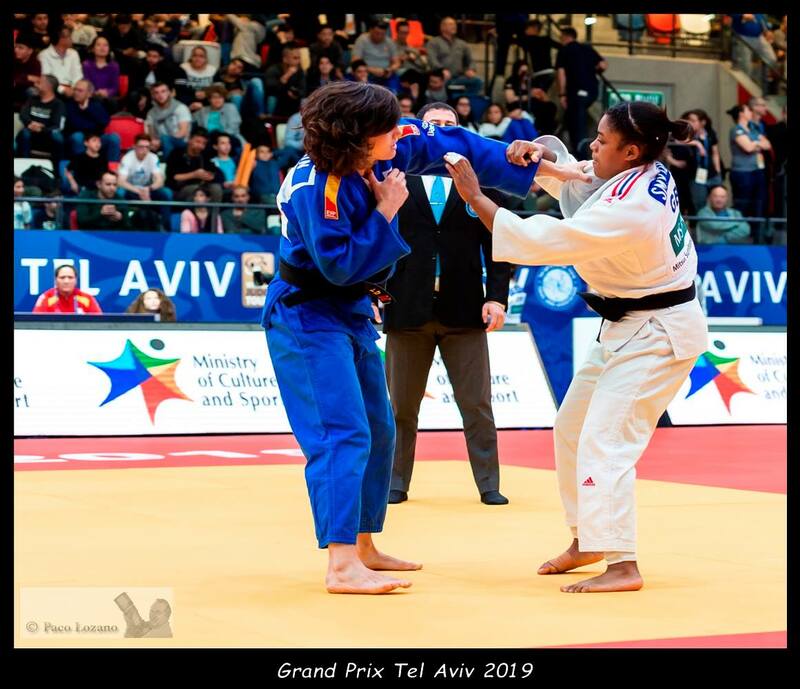 She won the Grand Prix in Zagreb in 2015 as first big victory. 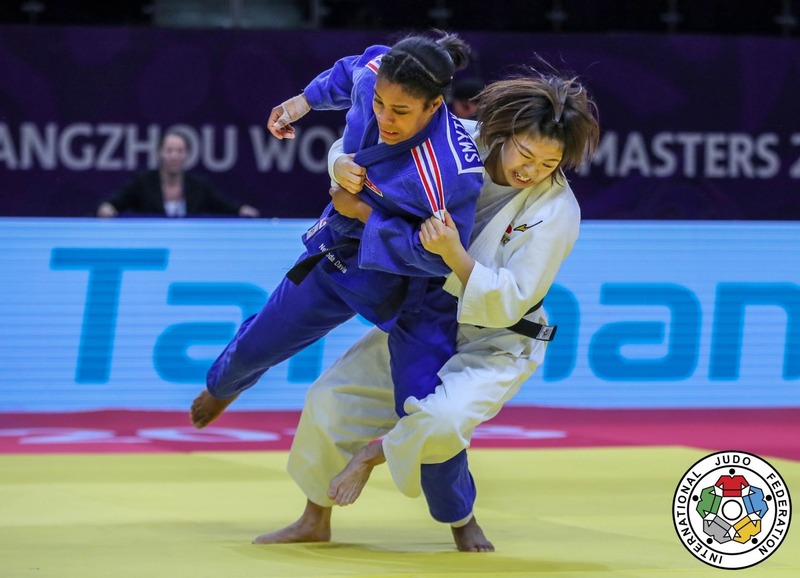 In 2018 she won the Grand Slam in Düsseldorf. She won the Europa League with Red Star Champigny in 2018.